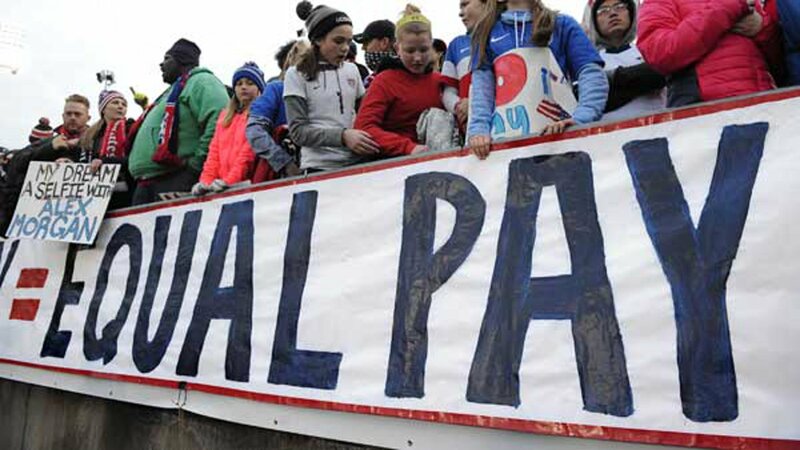 CHICAGO (WLS) -- The U.S. Women's National Soccer Team will take its wage discrimination battle to federal court in Chicago Thursday. On behalf of the entire team, five members, including Hope Solo, Carli Lloyd and Alex Morgan, filed in March a wage-discrimination action against the U.S. Soccer Federation with the Equal Employment Opportunity Commission. The filing said the U.S. women's team was paid nearly four times less than the U.S. men's team, despite generating nearly $20 million more in revenue. Arguments in the case begin at 10:30 a.m.